Deer Creek Wildlife Studio is no longer accepting work. 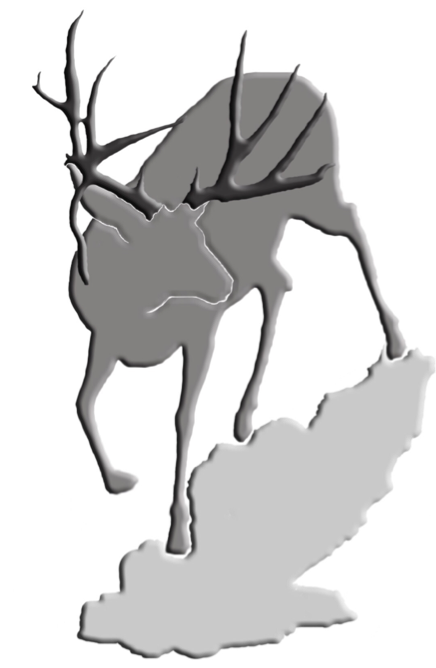 The Purpose of this Website is to be a portfolio of past work by josh Hunt and Deer Creek Wildlife Studio. 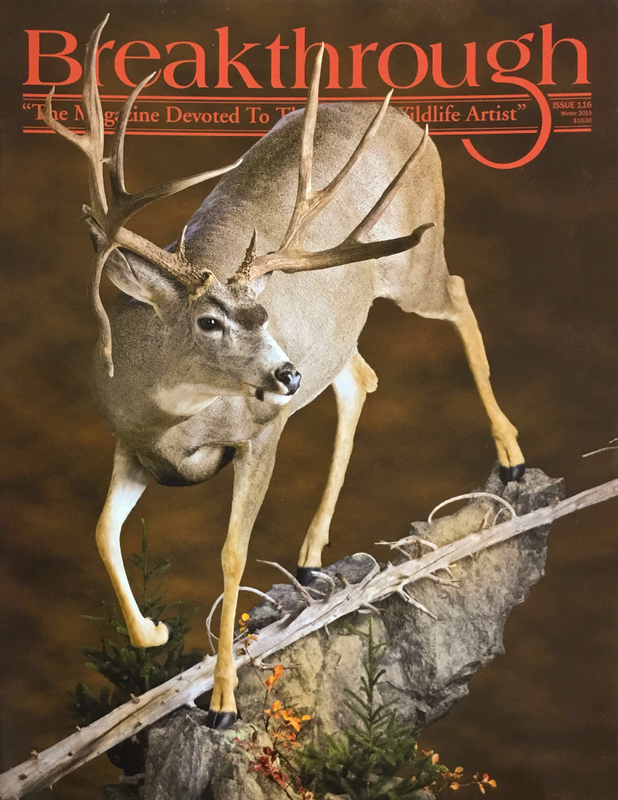 After much thought for his own family’s interests and the interests of his past customer base, JOSH decided to join Dewey wildlife Studio in cody, wyoming. He is confident that clients that choose to follow him to Dewey wildlife studio will get the same professional service and excellent quality they had from His studio. JOsh’s Artistic Ability and passion for wildlife INITIALLY led him to pursue a career in taxidermy. THROUGH HARD WORK AND BEING BLESSED TO DO WHAT THEY LOVE, JOSH AND KERRILYN HAd ENJOYED A REWARDING AND SUCCESSFUL TAXIDERMY BUSINESS in Utah for 8 years. Josh HAS COMPETED IN TAXIDERMY COMPETITIONS AND WON SEVERAL JUDGES CHOICE AWARDS FOR HIS WORK. HIS WORK HAS ALSO BEEN FEATURED ON THE COVER OF BREAKTHROUGH MAGAZINE. 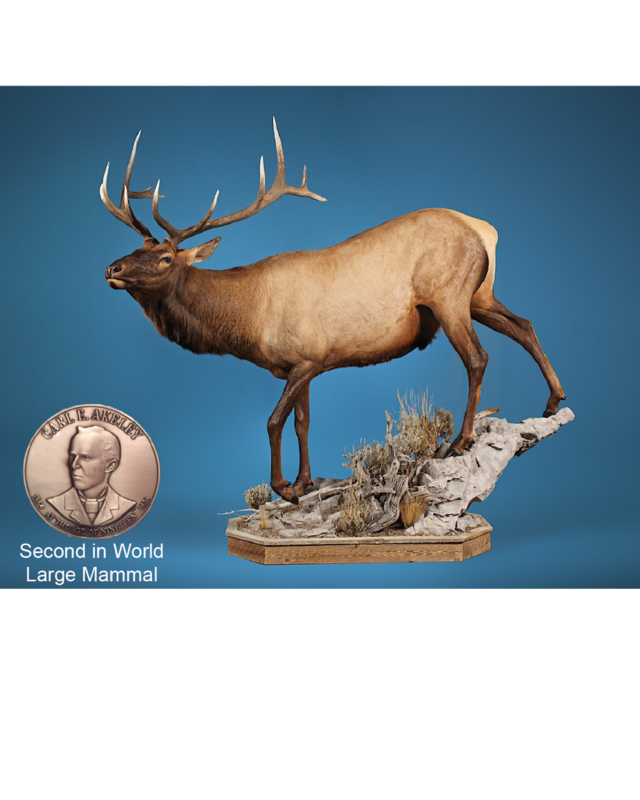 Most recently, he won Second in World with his life size elk at the 2017 World Taxidermy Championship and his elk won the distinguished taxidermist award at the 2017 NTA Championship. 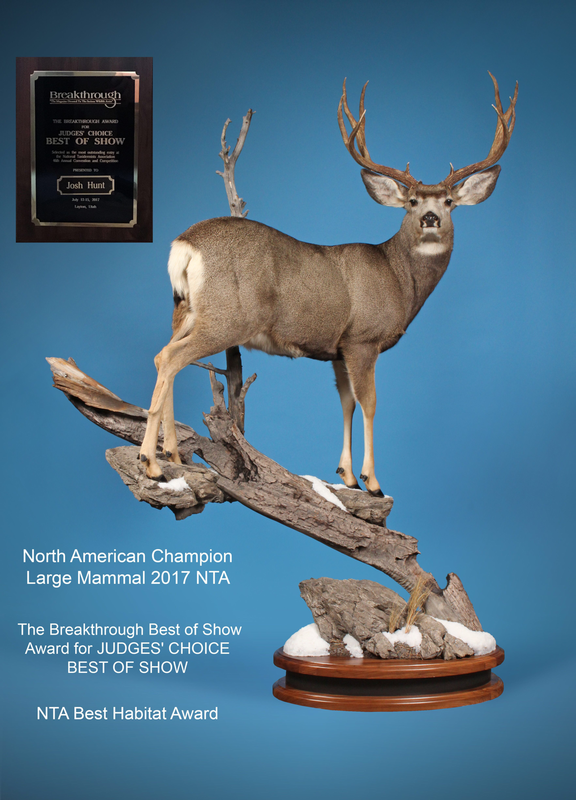 He ALso RECEIVED the Breakthrough award, north american Lifesize large mammal, and best habitat at the 2017 NTA show with his life size mule deer.